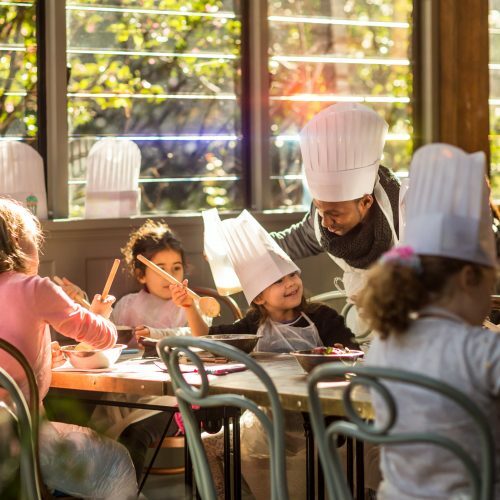 These school holidays, we’re celebrating the little ones with two weeks packed with activities to keep their growing minds entertained and wowed. 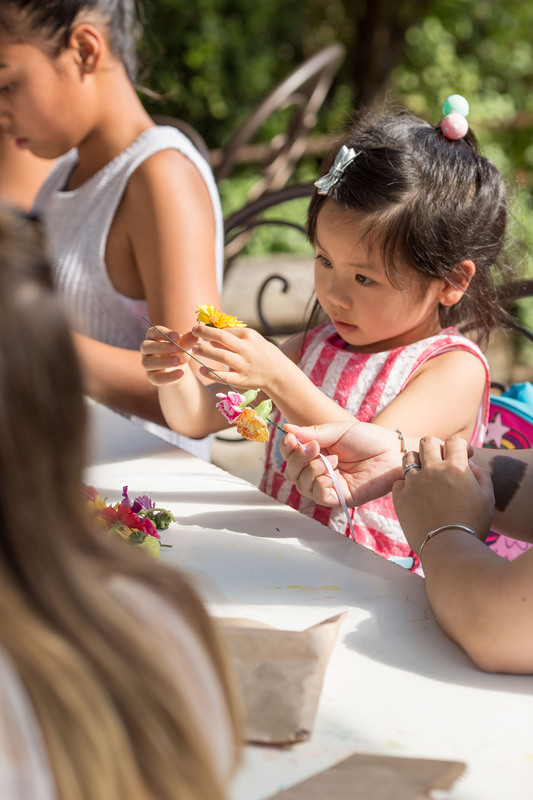 We’re bringing back our Green Thumbs workshop with resident horticulturalist, Greg, who will be teaching your little ones all about fresh produce and how to plant their own mini gardens. 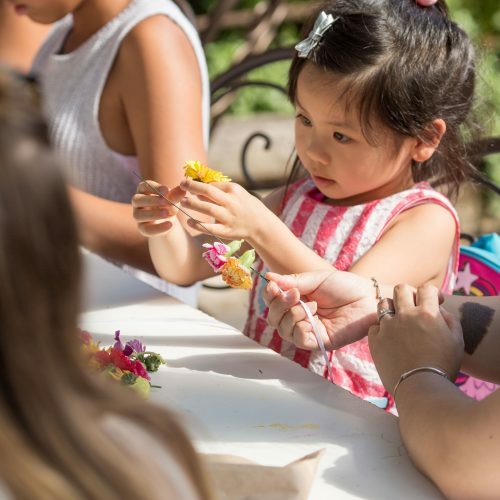 We’re also introducing a new workshop from our friends at Maya Sunny Honey where kids can learn all about beets and how to extract honeycomb to make their own honey to take home. 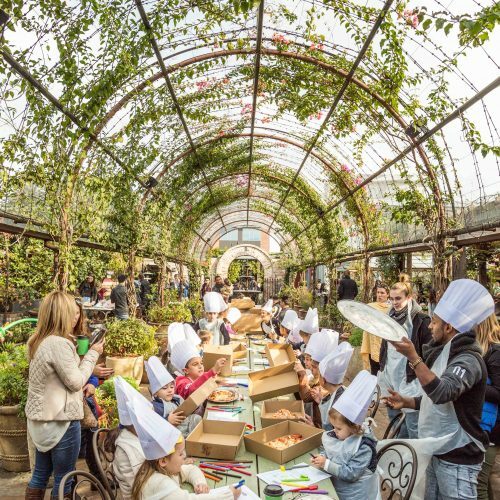 We’re also bringing back Pizza Making in the garden, Cupcake & Cookie decorating and Bricks 4 Kids lego workshops throughout the two weeks. Browse the classes and dates below and book a spot for your little one. We welcome you to join us for a coffee or meal before or after – to book a table in The Cafe or The Potting Shed, click here. Kids Yoga is a fun and incredibly beneficial activity for children of all ages. Classes comprise of movement with an emphasis on games, partner exercises and short meditations help them to develop coordination, flexibility and strength as well as still their minds. They may also experience better sleep, an improvement in concentration, attitude, respect and consideration for others, and the ability to self-manage their emotions through breathing techniques. Tickets available here. 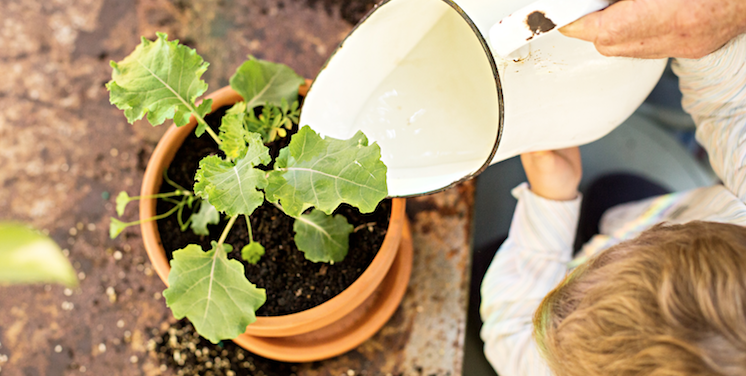 Our Green Thumb Workshop is designed to share our expertise with children in a fun and engaging way. 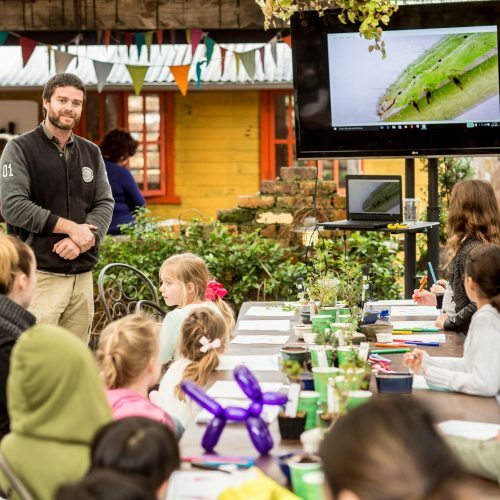 During this workshop, children will be taken through an introduction on horticulture and will get their hands dirty planting a selection of seedlings to grow their very own garden. 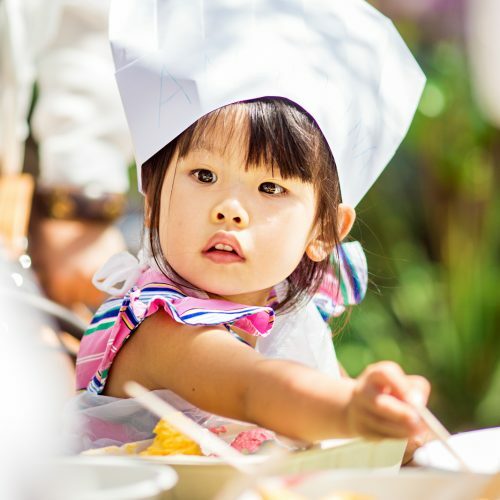 They’ll learn about fresh product and seasonality, and about different types of fruit and veg seedlings before they prepare and plant their own miniature garden to take home. Book here. 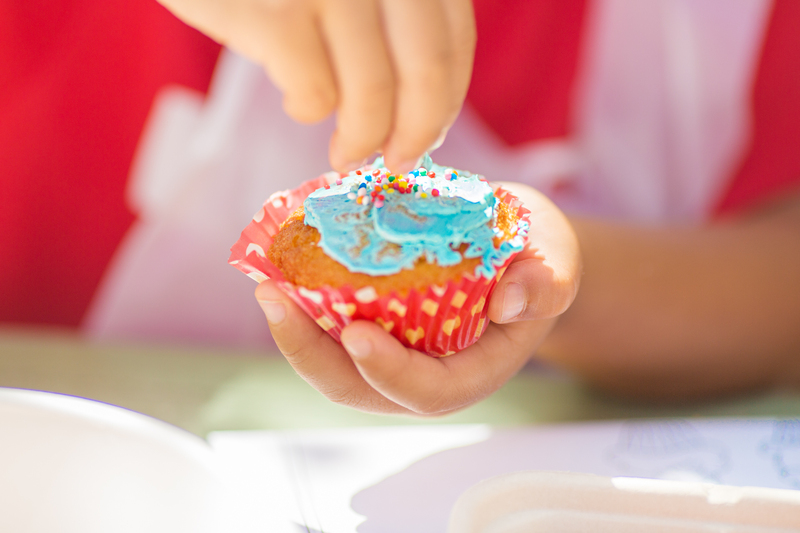 The Grounds’ Cookie & Cupcake Decorating Workshops are the perfect balance of yumminess and education! 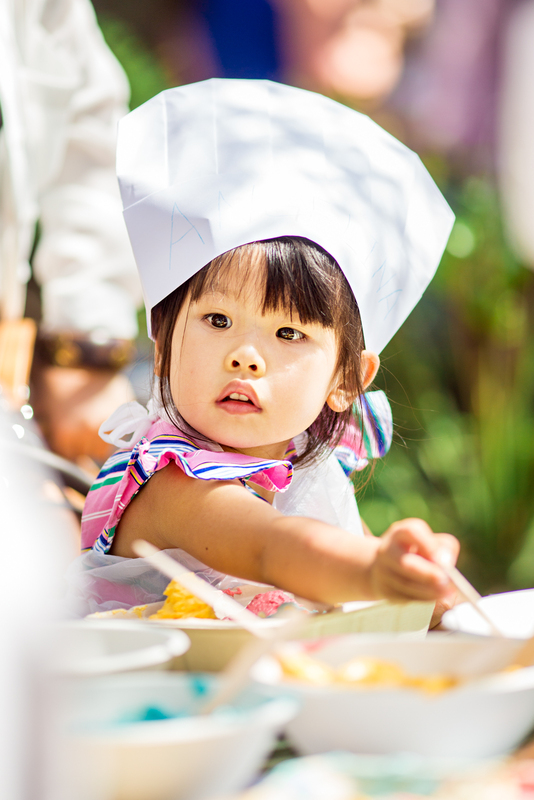 Little ones will receive their own aprons and chefs hats to decorate, as they learn difference icing tips and tricks to decorate cupcakes and sugar cookies. 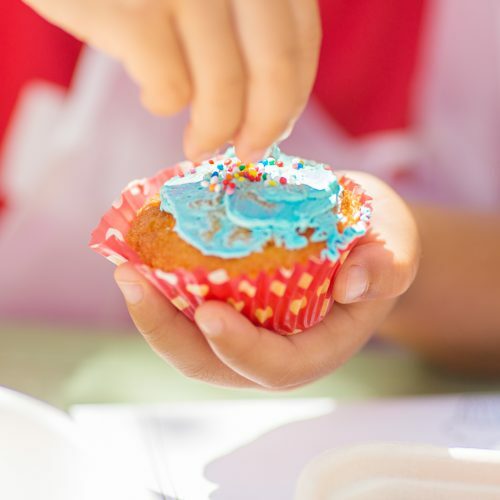 They’ll each take home their own box of decorated cookies and cupcakes alongside a certificate to say they completed the class. Book here. The BRICKS 4 KIDZ® Lego Workshop is designed to introduce motorised model building to children in a fun and engaging way. 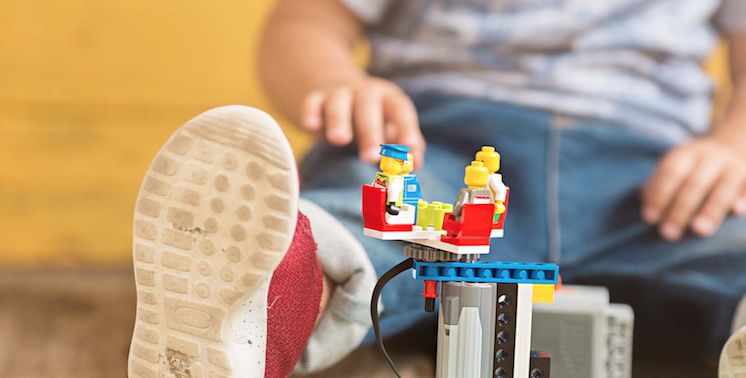 Over one hour, the kids will engage with specially-created motorised BRICKS 4 KIDZ® models designed by engineers and architects, interact with LEGO® games, and have plenty of time for creative play. Book here. 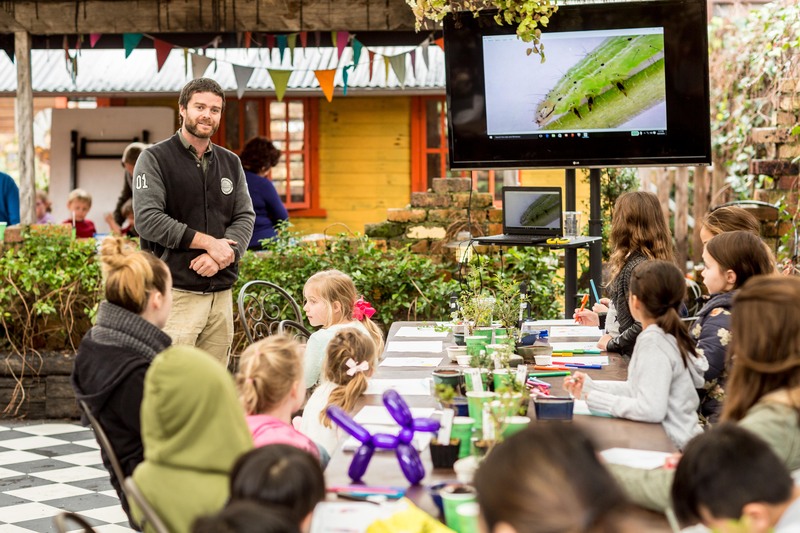 This is a hands-on workshop with the founder of Maya Sunny Honey, Andrew, as he shares his knowledge about Bees, the importance of Bees and their Hives. During the one hour session, Andrew will share his passion and inspiration for bees that started at a very young age in the country-side of Poland, where he would learn and help his parents on the apiarist farm. 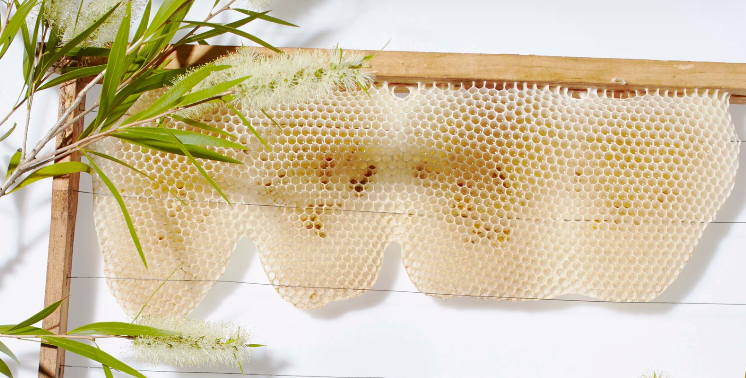 Kids will learn how to identify a bee, a drone and a queen bee; build a honeycomb frame; and how to extract the honeycomb from the frame to make honey. Book here. 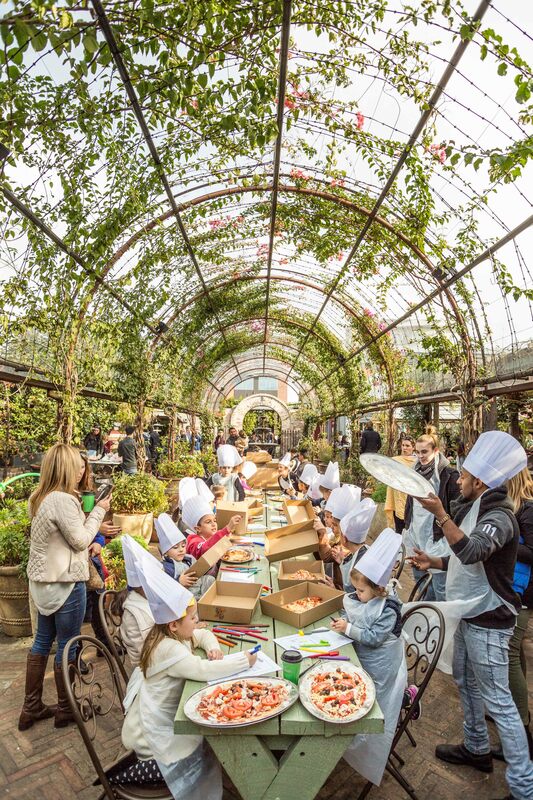 Join us in The Garden for our kids wood fired oven pizza-making workshops. 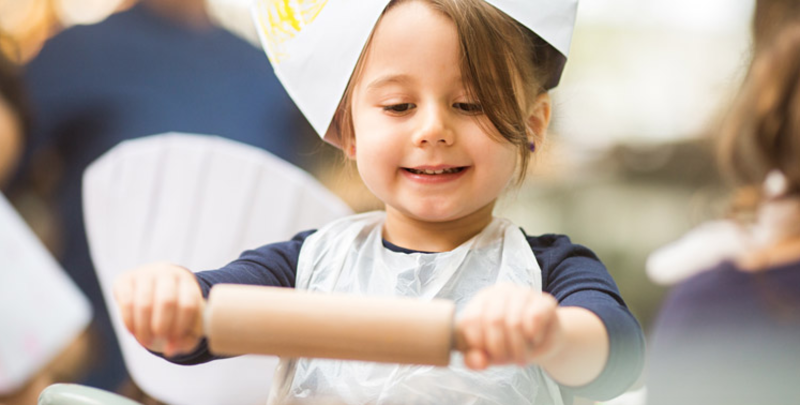 Our experienced team will bring the fun teaching the children how to make their own pizza where they’ll learn about the ingredients that go into making pizza (and where they come from) and how to stretch their pizza dough. 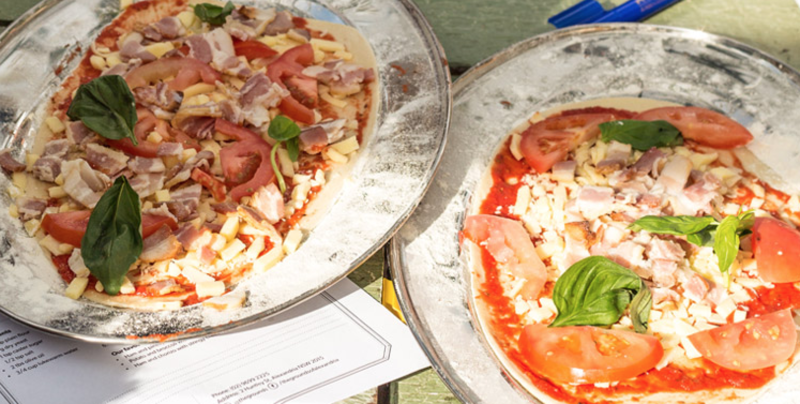 They’ll get creative making their favourite savoury pizza to take home and work as a team to create a yummy dessert pizza to share. Book here.